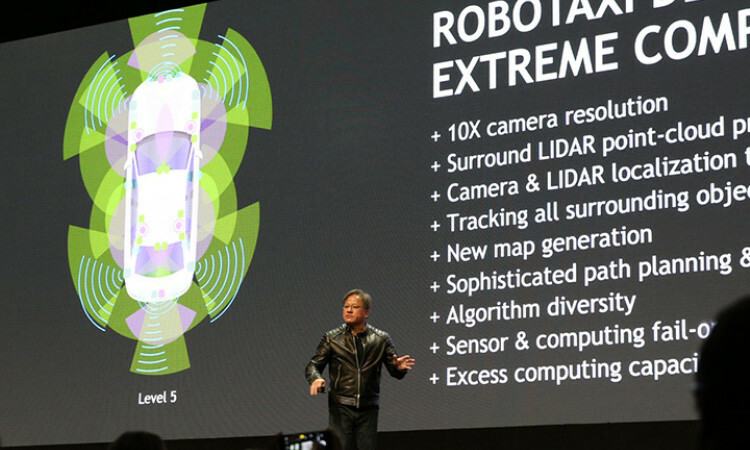 “No more than 4 years to have fully autonomous cars on the road” stated Nvidia CEO Jensen Huang during his keynote address at the GPU Technology Conference held in Taipei on October 26th 2017. Huang is very optimistic and certainly the Artificial Intelligence technologies his microchip enables mean that in principle anyway Level 5 autonomous vehicles will be on our roads very soon. Huang knows what he is talking about. Nvidia don’t just develop microchips in a vacuum, they work closely with diverse stakeholders who are investing heavily in autonomous driving technologies around the world. They recently announced a collaboration with German logistics giant Deutsche Post DHL where they will develop self-driving delivery trucks. They might have the technology in the cars for full Level 5 automation but will the world road infrastructure be ready? These technologies which will undoubtedly save lives will need well maintained road markings to provide the car’s computer with all of the information it will need to make educated decisions about how to safely drive down a road. It’s all very well to have autonomous cars working in the controlled environment of a technology campus but what happens when they have to interact with a real road. The brains awesome processing power mean that even badly maintained markings can allow a human to make the requisite adjustments to speed or direction of travel to ensure safe transit. A modern microchip (regardless of its processing power) on the other hand is not so forgiving so safer roads in the future will need proper road markings.